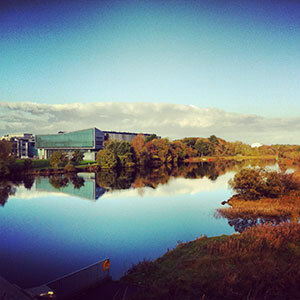 Home › Colleges & Schools▻College of Engineering and Informatics▻Postgraduate Students▻International Postgraduate Students▻Why study at NUIG? 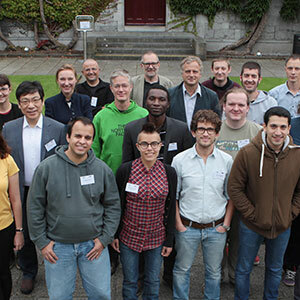 Why study at National University of Ireland Galway? 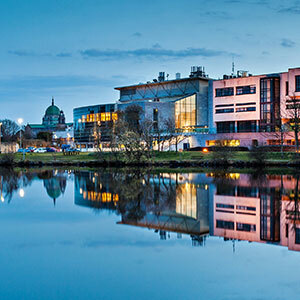 National University of Ireland, Galway is consistently ranked in the top 2% of universities in the world, and is especially recognized for engineering, computing and technology. The University’s College of Engineering and Informatics is one of the oldest engineering schools in the world, established in 1849. 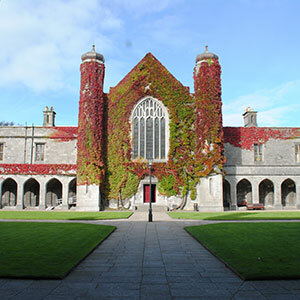 Today, National University of Ireland Galway is a vibrant international University with over 17,500 students, combining a rich cultural environment with state-of-the-art facilities for learning and research. We have a diverse and international academic community with staff and students coming from over 100 different countries. 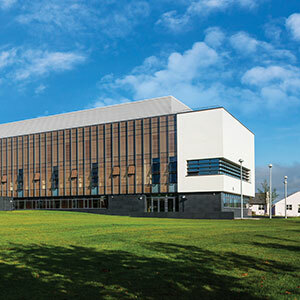 The College of Engineering and Informatics provides a challenging high-tech environment for postgraduate study. 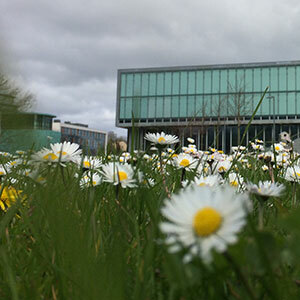 We have state-of-the-art facilities for learning and research, most of which are based in our new Engineering building, with over 14,250 sq.m. 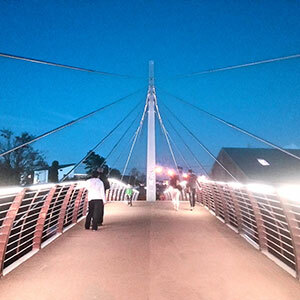 of specialised laboratories, teaching areas, study space and restaurant services. We have world-leading research groups in Biomedical Engineering, Computer Science & Data Analytics and Water Resource Engineering. Our academics are international experts and educators in these fields, so graduate students will work directly with these faculty and their research groups. We also work closely with many of the leading international companies in applied research, staff and student exchange and graduate internships. At Masters level, our approach to teaching is centred on small-group learning, with a heavy emphasis on industry-focused problems and research based challenges. On completing these programmes, some students may elect to spend an additional internship year in one of the local industries or with one of our research groups.